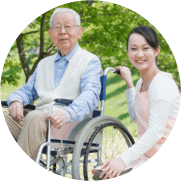 As old age grab holds of us, our senior loved ones become more vulnerable to diseases and other physical limitations. 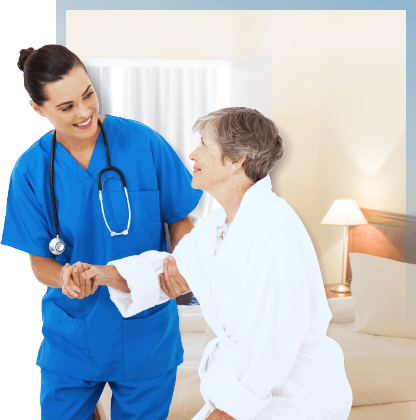 If you need an extra helping hand to take care of your loved one, Home Healthcare Agency gladly provides home health care assistance. 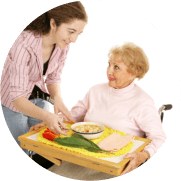 With our home care services in Roseville, Minnesota, your loved one receives the assistance and hands-on care they need to maintain a safe, independent and enjoyable lifestyle. As a patient’s medical needs change, our services can change with them, ensuring the highest quality care for all patients. 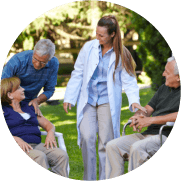 Our mission is to provide the best quality health care to our clients in an environment that exceeds their expectations, while at the same time collaborating with communities and government agencies to improve clients' health status. 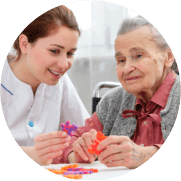 We want our clients to feel cared for and happy every day and satisfied. Our values promote delivering quality services through a person-centered approach in which participants feel an atmosphere of warmth and caring. Our philosophy is a simple one. 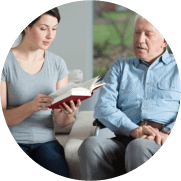 We want to understand our clients' holistically, considering all aspects of their lives so that we can better understand their health and social issues, concerns, and needs. This allows us to focus on developing networks and partnering with healthcare providers to best serve our clients. Click here to find out about the different kinds of insurance we accept. If you know someone that could use our services, please click here to send them as your referrals. Please help us improve our services by filling out the survey here. Your honest opinion is appreciated. We service many different areas. Click here to find out if we are able to offer our services to you!